It’s 2011, and PCE Crew is back in a big way. 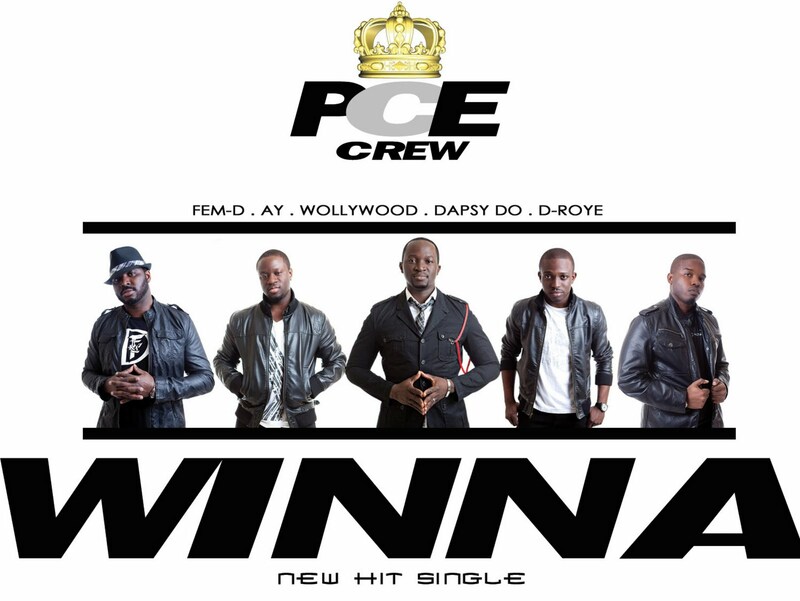 PCE Crew, a collective group of Nigerian producers, singers and MCs based in the United States. Displaying a wide range of creativity and innovation, PCE Crew has crafted a brand new sound, while maintaining that Nigerian hip-hop flavor. PCE Crew’s mission is to create music that is inspiring, uplifting and entertaining. 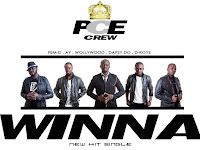 Fresh off the success of their debut album “D’Comeback: The Movie Soundtrack,” (which brought you hits like “Komole” and “Elevate”) comes their brand new single “WINNA.” With its catchy hook over sick brass horns, this is certain to be an anthem for the summer. “WINNA” serves as the lead single off their new album slated for release early next year, but they couldn’t keep the fans waiting!